Drake’s Snack Cakes – Just in time for the holiday season, you can pick up Drake’s Mint Cream Devil Dogs. The new treat even has festive green cream for the holidays! Also try this fun twist on the old classic: Fudge Dipped Devil Dogs! Peggy Lawton Cookies – Baked fresh in Walpole MA for over 60 years! A great stocking stuffer for any fan of New England treats! Kayem Franks – You can save on New England’s favorite hot dogs (and the official hot dog of Fenway Park) this week! 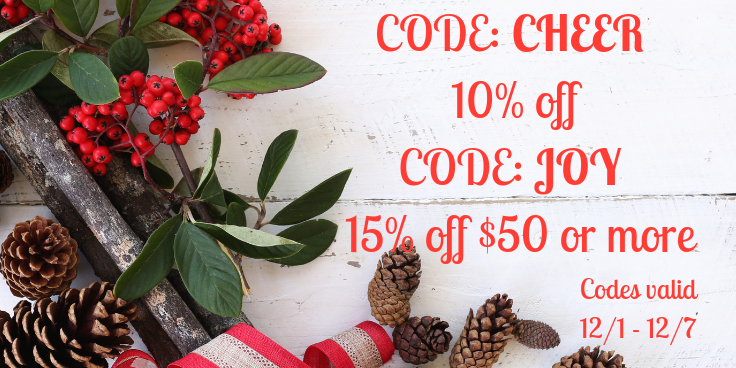 Most are priced below normal list price and you can even save an additional 10-15% with one of our holiday coupon codes! Cains Mayonnaise – Lot’s of holiday recipes call for some mayo, why not make it the best with Cains! Oriental Chow Mein Company – These famous crispy noodles are perfect for a chow mein sandwich. Now available in the classic yellow box with gravy mix or as 1, 2, 3, or 5 lb bags of noodles for the holidays. Amaral’s Bakery – Outstanding Portuguese sweet breads and more! Heritage Mills Lunch Milk Crackers – The key ingredient in homemade cracker stuffing! 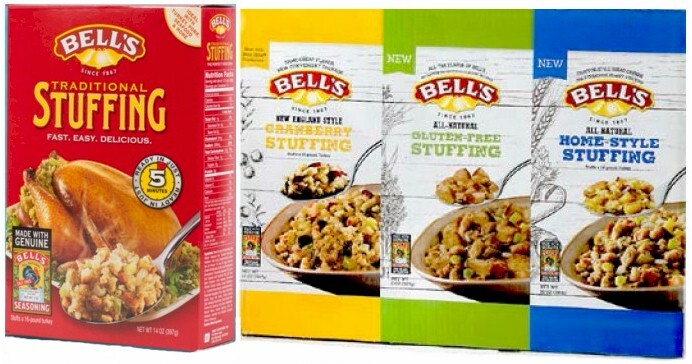 Bell’s New England Style Stuffing – Now available in GLUTEN FREE & HOMESTYLE varieties! Many of these deals match the best prices of the year when combined with one of our two available coupon codes! Take advantage now while there is still time! *prices valid through 12/7/2018. This entry was posted in Products and tagged christmas, famous foods, food, holiday, new england, shopping by Administrator. Bookmark the permalink.